March 7, 1965 was one of the most historic days in American history. Now known as “Bloody Sunday,” March 7 was the day millions of United States citizens and millions more people around the world witnessed the hate fueled brutality of racism in America as Alabama state troopers, local law officials of Selma and Dallas County Alabama attacked 600 citizens who were peacefully marching from Selma to Montgomery, Alabama. The March was protesting the denial of African-American’s the right and access to vote. Coming just days after the killing of an unarmed peaceful African-American protestor at the hands of law enforcement, the march was also a way to call attention to the need for voting rights as a way to establish accountability for those who used violence and murder as a way to intimidate and control individual African-Americans as well as the community as a whole. 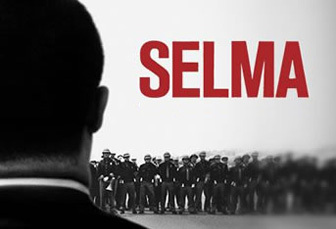 “Selma” forcefully presents the events that led up to and followed this seminal day in American history. While the film is full of powerful drama and soaring rhetoric, it is through intimacy, the small, quiet moments director Ava DuVernay presents where most of the connections between audience, character and story are established and the true power resides. In an Oscar worthy performance, David Oyelowo as Martin Luther King Jr. accomplishes the daunting challenge of effectively re-presenting the very well-known public oratory of MLK. He also pulls back the curtain on the man behind the movement showing humor and the pastoral heart that, though often overlooked or forgotten, was always beating within the transformational leader and politician. As the civil rights movement was the most important political campaign in American history, there is a lot of politics depicted in the film. While most of the attention has focused on the portrayal of President Lyndon Johnson, how desirous he actually was of the change the movement was calling for, the film also depicts the politics within the movement. DuVernay presents the division between two of the major civil rights groups, The Southern Christian Leadership Conference, (SCLC) led by King, and the Student Nonviolent Coordinating Committee (SNCC). The film also depicts the animosity MLK had for Malcolm X who earlier had savagely attacked King for his determination to stick to the policy of non-violent protest. Through the anger King shows toward Coretta when he finds out she met with Malcolm X after MLK had been arrested in Selma, his fear and weariness in the midst of the struggle, his acknowledgement of his infidelity, and his few moments of relaxed happiness “Selma” presents Martin Luther King Jr. as a man rather than a monument or a movement. By showing King’s strengths and weaknesses, his hopes for true freedom for all Americans and fears that he may fail, and the weight of the responsibility for putting people in harm’s way, “Selma” shows the flesh and blood of the movement’s leader. In addition the film depicts the burdensome pressure as well as the physical threats and violence inflicted on other leaders and common folks participating in the struggle. 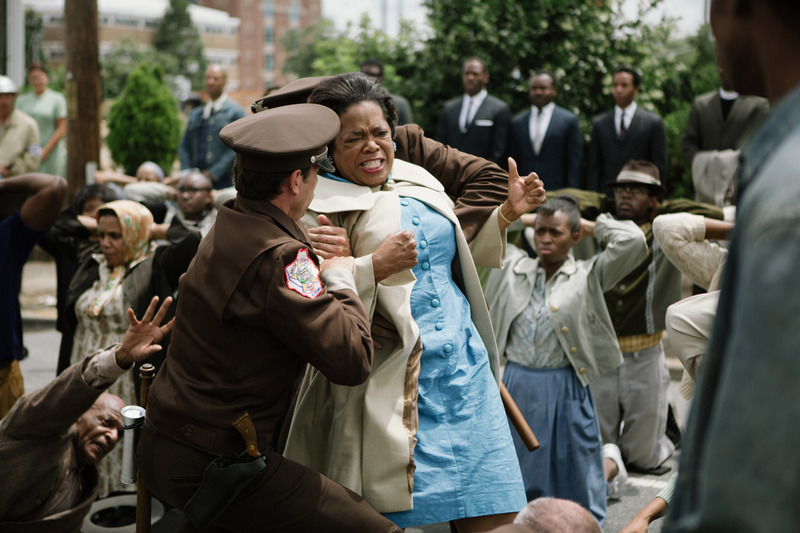 Most powerful is DuVernay’s portrayal of the 1963 bombing of the Sixteenth St. Baptist Church in Birmingham that killed 4 girls on their way to Sunday school. Viewers who know the history feel helpless and want to reach out to stop the girls. More than any other narrative medium, film has the ability, through the power of perspective, to allow viewers to vicariously experience the lives and times of others. As “All’s Quiet on the Western Front” allowed viewers in Allied countries to experience the horror of World War 1 trench warfare from the enemy’s point of view, “Selma” allows individuals from another time, place, and race, to experience even in the slightest degree, the fear, pain, indignity, and frustration that was the everyday life and experience of most African-Americans for most of the 20th Century. The power and connection of the film reaches through the decades. 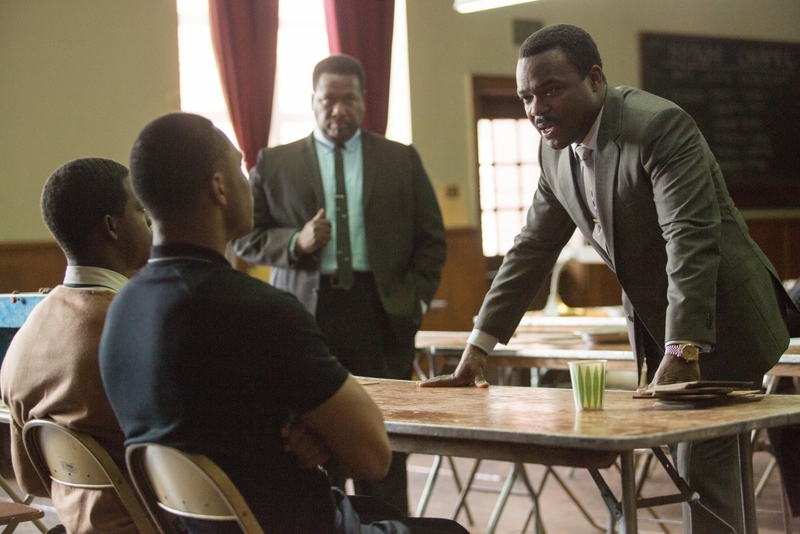 One cannot watch “Selma” without being reminded that the struggle continues. Many parts of the Voting Rights Act have been overturned, and too many images in the film are strikingly similar to the protests and images surrounding the recent deaths of African American males at the hands of law enforcement. Such connections are disconcerting and demonstrate that while race relations have advanced considerably, this nation is anything but post-racial. One hope of this film is that while society has not moved as far as we would like to admit, there has been progress, and if we, and other societies, can move this far, we can continue to correct pockets of individual and systemic racism that still stains and limits ours and other societies. As mentioned earlier, the film falters in one area. The portrayal of President Lyndon Johnson is not as historically accurate as other portions of the film. 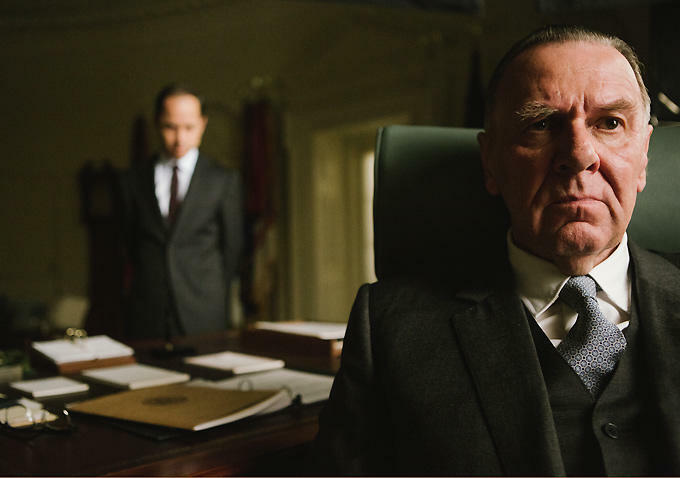 Some connected to the film have fallen back on “dramatic license” when asked about inaccuracies in the presentation of LBJ and his involvement in the movement. This may have been a reason, but it is not an excuse and it has weakened the story as well as the public response and reception of the film. LBJ is presented more as a caricature, as many perhaps think of him today, rather than what is generally accepted as historically accurate by scholars and former staff. LBJ is used, consciously or unconsciously, as a foil to MLK so as to boost the protagonist’s character and or increase the dramatic element in the story. Given all the animosity of other characters and much of the society as a whole, the manufacture of such a foil was unnecessary. While there were times of tension between the two leaders regarding the speed at which each thought voting rights legislation should be pushed, and later the nation’s policies in Vietnam, to infer LBJ opposed the voting rights legislation or the civil rights movement is a distraction those who know the history have a challenge getting past, and misinforms those who do not know the history. Such an inaccurate portrayal was not necessary for character development and narrative arc and detracts from the overall power and credibility of the portrayal of MLK and of the film in general. These inaccuracies however should not keep one from seeing the film and missing the experience “Selma” provides. It is very powerful and in most areas offers important insight that is often missed or overlooked within the tremendous scope of the civil rights movement. I agree with the analysis – the movie was very poisitive about humanity and about religion, believe it or not. And as a scholar of the Johnson Administration who views LBJ sympathetically, I have no problem with the portrayal. In a time of social change those who attain power are often not in enviable positions, and LBJ was certainly that. He went from landslide winner in 1964 to being rebuked in the off year election of 1966 (seem familiar?) in large part over things beyond his control. The end product was realistic, inspiring, and accurate.